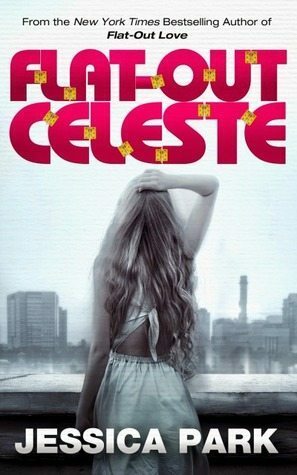 It’s been a long time since I shared the ebooks/eARCs I’ve gotten and I’ve long since accumulated more than a few but Depth Of Field and Flat-Out Celeste are the most recent. I’ve actually been avoiding Netgalley (my ratio is horrific enough) so I’ve not been requesting eARCs much, really. I still have a lot of physicals to review and I’m trying to balance. Anyway, I’m so excited about the books I bought this week- they feel perfect for my short summer break! I got the first four last Tuesday when I visited the bookstore and then Since You’ve Been Gone the day after. I started reading SYBG the day I got it- I’m too eager for my own good, I know- and I loved it completely! (Check out my review for it, if you haven’t!) I’ve already decided to read Only Everything next, because Kieran Scott’s post for Ah-MAY-zing Reads got me completely excited for it! Speaking of Ah-MAY-zing Reads, we have one week to go for the event! Which means the twitter party is fast approaching! *shimmies* Be there on May 30th 9PM EDT, okay? How was your week? 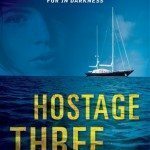 Which books did you get/read recently? Beautiful haul, Hazel! Since you’ve been gone has been raving my TL. Enjoy your books! Oh god!!! I’VE ALWAYS WANTED TO READ LOVE AND OTHER FOREIGN WORDS!! AND CONGRATS ON GETTING WHAT I THOUGHT WAS TRUE!!! ❤️❤️❤️ And gosh, Only Everything!!! Great haul! 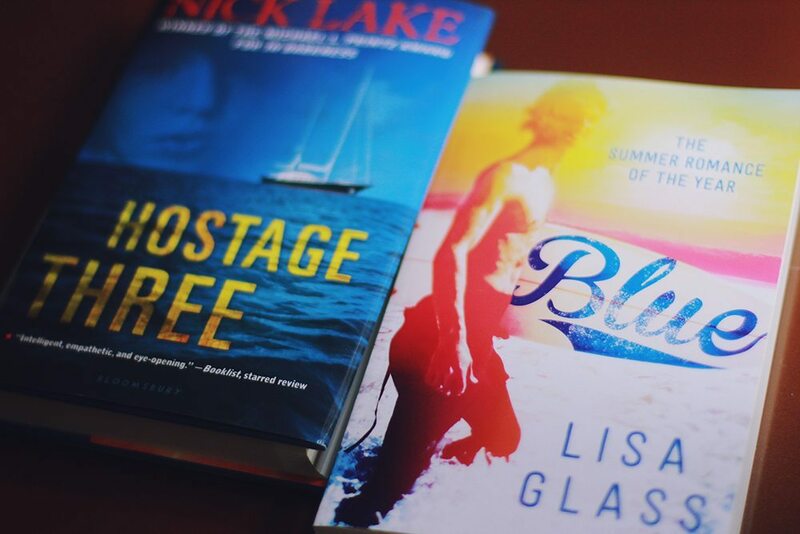 I won Blue by Lisa Glass through Goodreads. It hasn’t arrived yet but I hear it’s very good so I’m excited! I hope you enjoy it too. And I’d love to hear what you’ll think of Love and Other Foreign Words as well! That book looks really interesting. 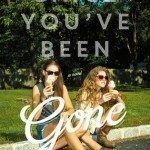 I recently bought a copy of Since You’ve Been Gone too, and I’m so excited to devour it! And I just about freaked out when I saw Love and Other Foreign Words on your stack! Pretty spines, especially What I thought was true :D happy reading! 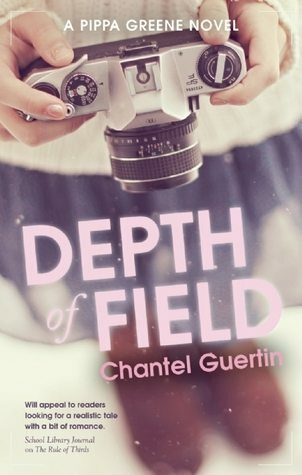 Depth of Field sounds cool and I cannot wait to read Since You’ve Been Gone! I love your photo of the books! Plus, I really like a lot of the books on the summer reading pile you’ve made. Happy reading! 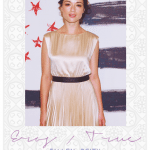 Beautiful photos as always, Hazel! 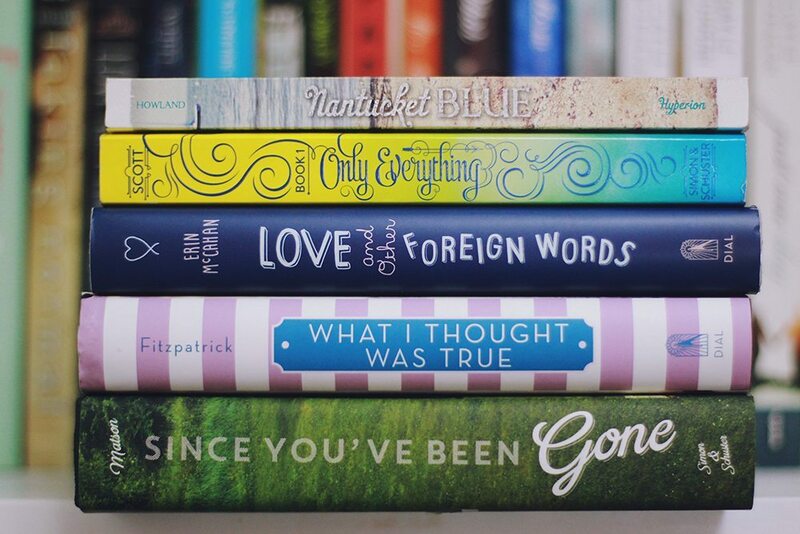 I’m loving the spines of the books that you bought! Personally, I got my hands on a copy of Since You’ve Been Gone, which I’m very eager to read, no doubt due to your review! Wow, great post! You’re so lucky to have those books! <3 I really need to read Nantucket Blue and Love and Other Foreign Words! Looks like it’s officially summer in Bookish world! I’ve had a copy of Since You’ve Been Gone kicking around for a while, but have been saving it for a hot day with a smoothie and bare feet. Can’t wait to read your thoughts. 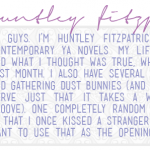 Huntley Fitzpatrick is a new surprise favorite of mine: My Life Next Door was really wonderful, and I got to hear her reading from What I Thought Was True kind of recently. The passage she chose was really sweet and funny, so I hope the rest is just as good. Happy summer reading!